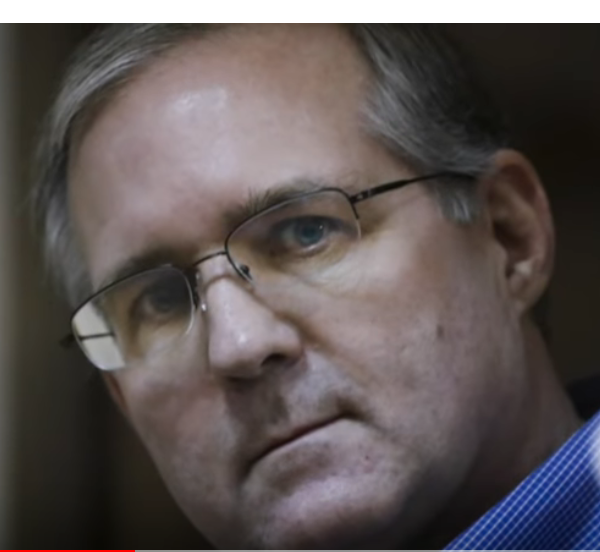 Paul Whelan is a spy, according to Sergei Lavrov, Russian Foreign Minister (Secretary of State). Lavrov said Whelan was “caught red-handed” with a thumb drive containing names and profiles of Russian undercover agents. Whelan has been recruiting Russian snipers for Joint FBI/CIA Task Force missions for ten years, according to his social internet profiles in VK, Russia's version of Facebook. His whereabouts are unknown. He is no longer in jail in either Moscow or Lancashire, Great Britain. Whelan has three Class One firearms licenses. There are only five Class One dealers in Michigan, according to the Bureau of Alcohol, Tobacco, and Firearms (ATF). This Bureau is responsible for issuing firearms licenses and enforcing compliance. Some gun shops carry Whelan’s retail line of firearms, ammo, and accessories under the “New Frontier” name. Africa is known in business and trade journals as the “New Frontier” and the last frontier, of the global economy. Whelan has one dealer in South Africa. The gun imaged below sold for $1,242.09. The name “Aquila” is named after a private game reserve in South Africa. Special military and sniper bullets are made in three locations in South Africa under the “Frontier” brand name. 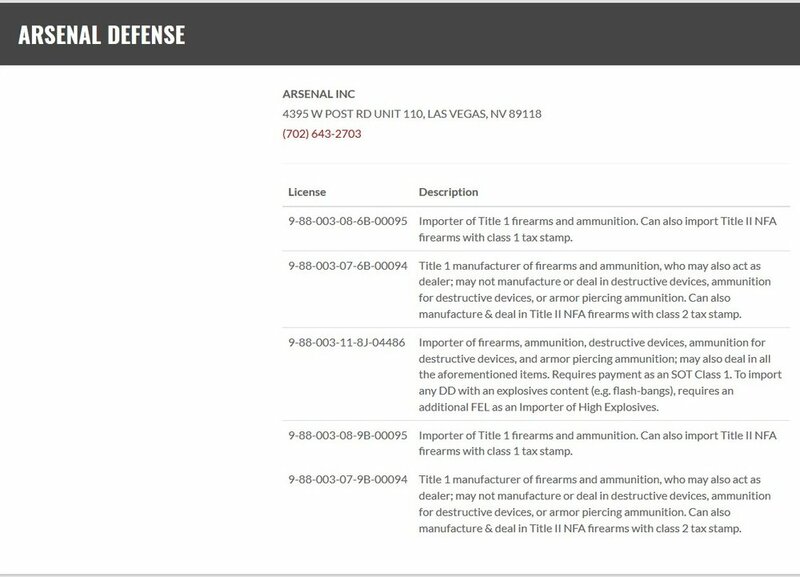 Whelan has a license to import them as described above through Aquila Arms LLC in Florida. Kingsmead is named after a 25,000 seat soccer and cricket stadium in Durban, South Africa. For Whelan to be able to sell Russian-made Kalashnikov automatic weapons, sniper ammunition, and accessories, he must import them in pieces and parts. His employees assemble them in his 6,000 square foot facility in Las Vegas. Whelan’s “New Frontier” name in Las Vegas means the country of Africa. 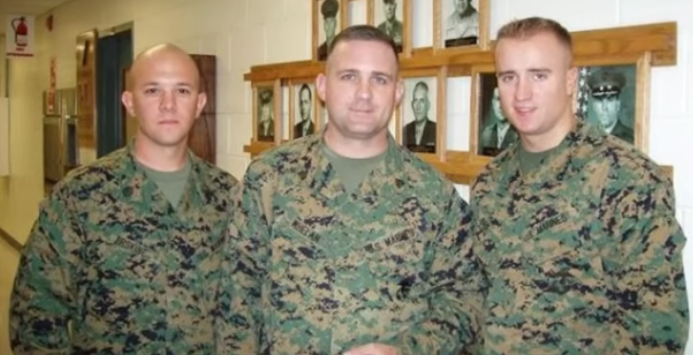 Paul Whelan (middle). The others are unknown. A 860,000 sq. ft. shooting range especially designed for training snipers was opened in Bulgaria by Optix. These products can be imported by Paul Whelan. Please fast forward to 5:22. Kalashnikov, Bulgaria announced last year they are manufacturing new sniper rifles. Once assembled at the Kalashnikov USA facility in Pompano Beach, Florida, Paul Whelan can buy them. His company, Aquila Arms LLC, is only a half-mile away from the factory. Vartan Barsoumian, CEO of K-VAR and Arsenal USA.